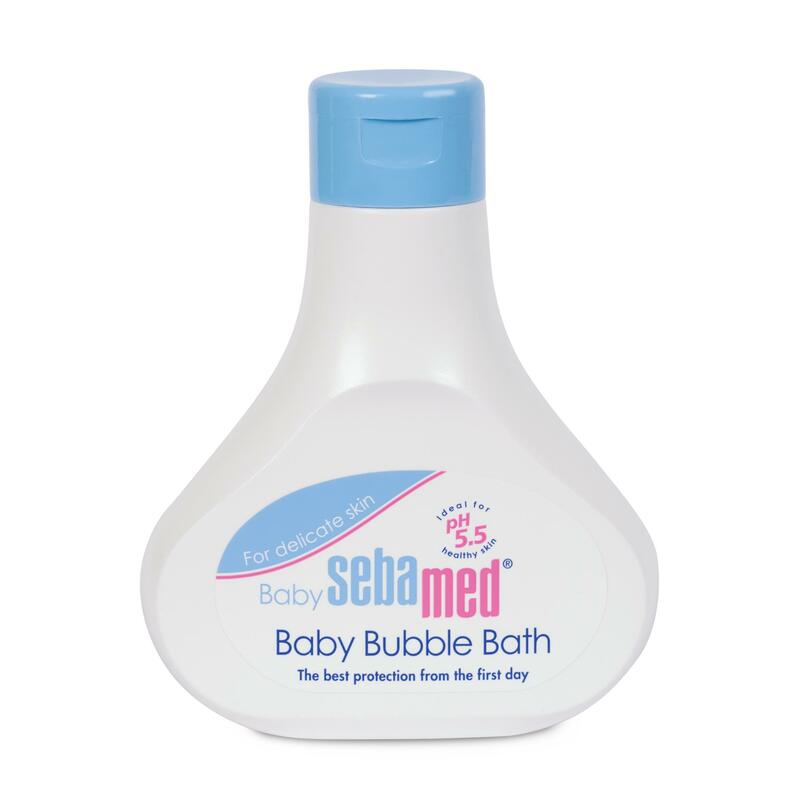 The Sebamed Baby Bathtime Bundle includes everything you need for protecting your little one’s skin during washing your little one’s bathtime. 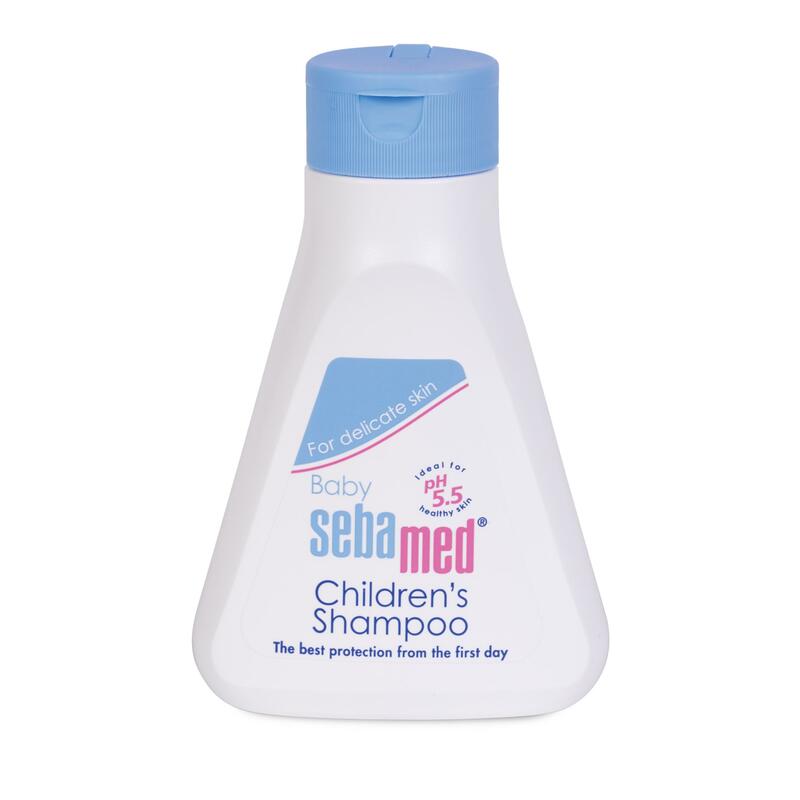 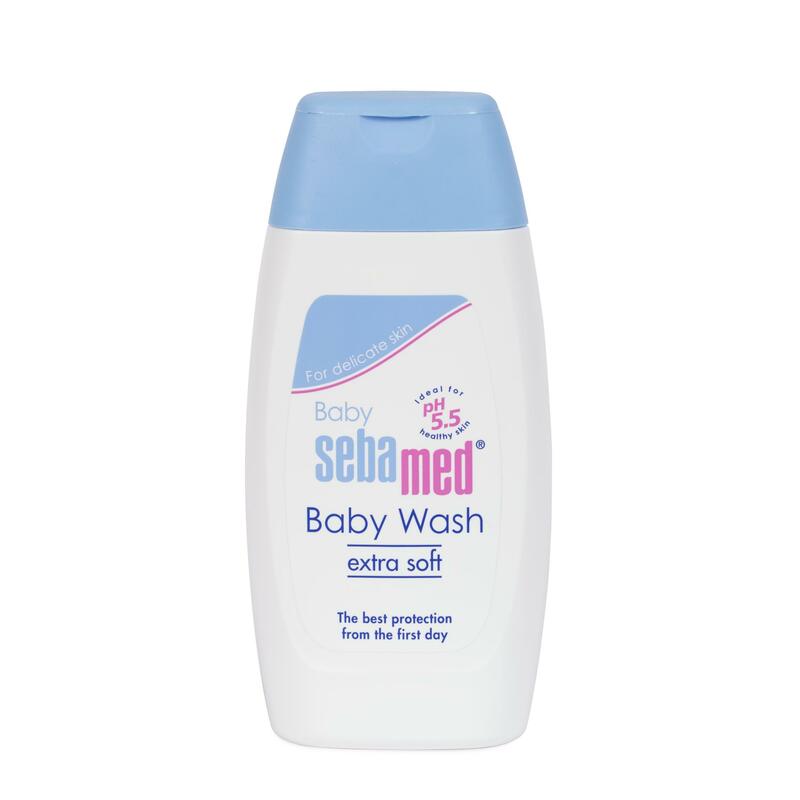 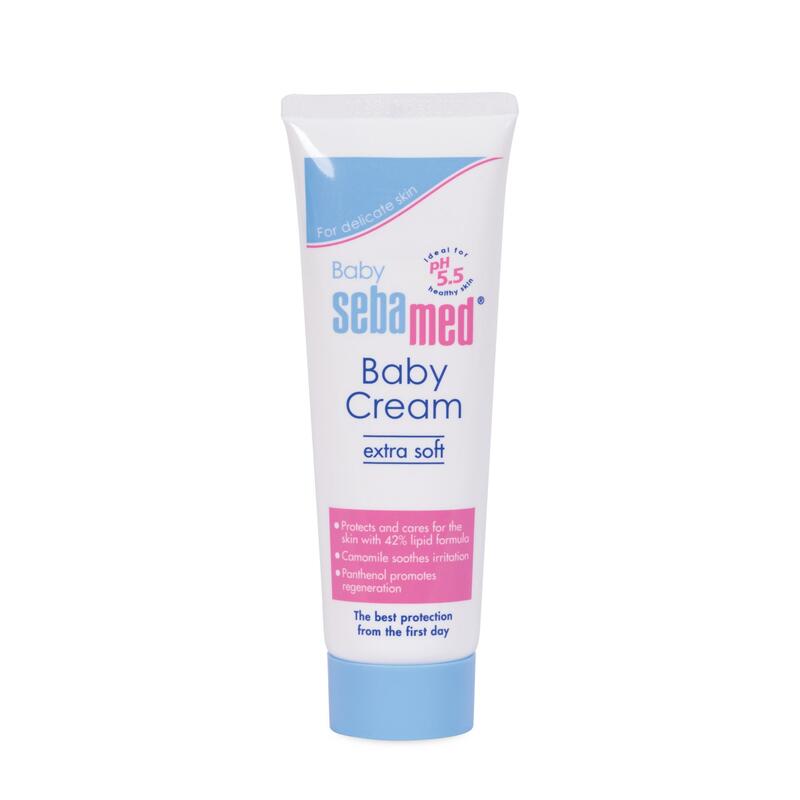 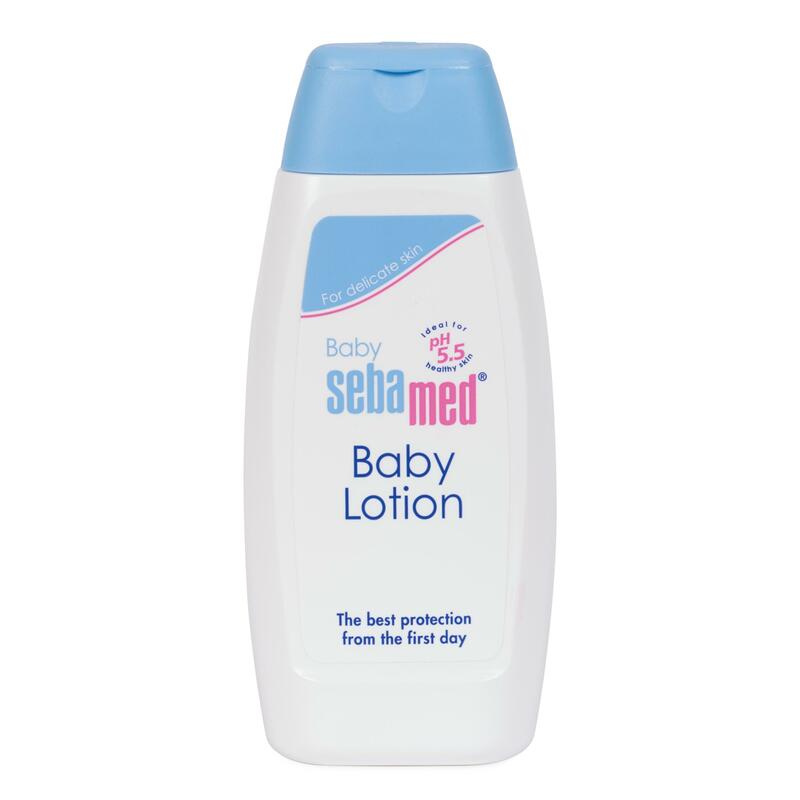 100% soap and alkali free & created with the same pH 5.5 value of healthy skin, these Sebamed products have been clinically proven to promote the development of the skin’s natural acid mantle. 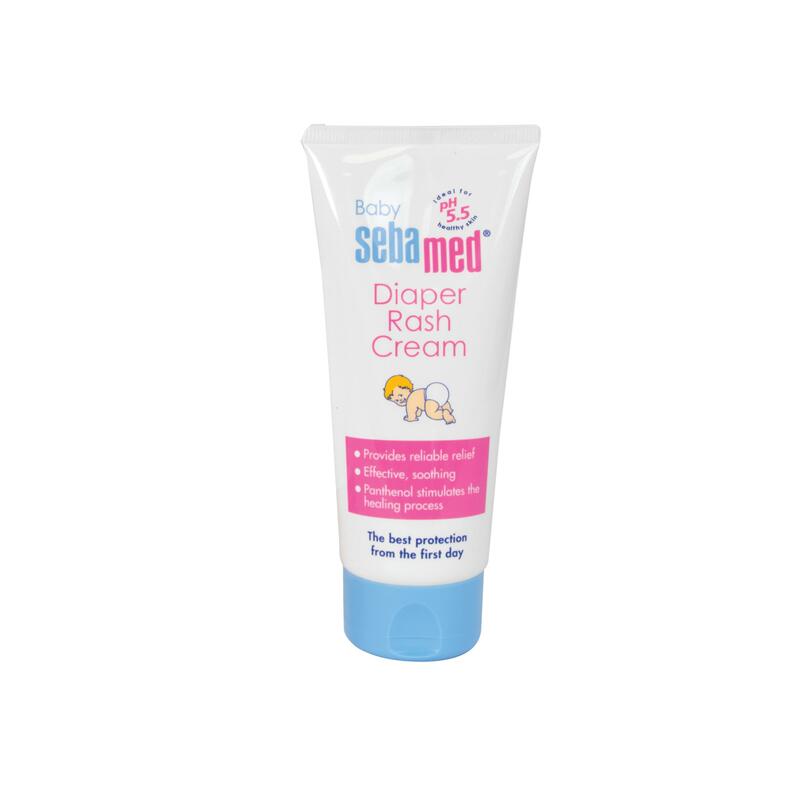 Its no tears formula does not irritate the eyes.